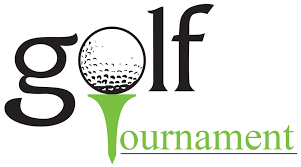 Includes: tournament green fee, shared cart (foursomes only please), refreshments on course, lunch and awards banquet. ENTRY DEADLINE: April 19, 2019 @ 4:00 p.m. 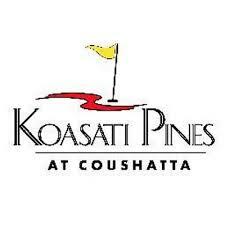 FORMAT: Eighteen hole tournament (individual stroke play) with morning (7:30 am) and afternoon (1:00 pm) shot-gun starts. Flights will be determined by blind draw from tournament scores. DRESS CODE: Proper dress required. Shirt with collar, no tank tops or cut-offs please. Awards will be presented and food served as soon as possible after completion of the afternoon round. Eagle level sponsorship will receive complementary entry fee for 4 players, website and hole sign recognition. Birdie level sponsorship will receive complementary entry fee for 2 players, website and hole sign recognition. Par level sponsorship will receive website and hole sign recognition.